I got a new computer. 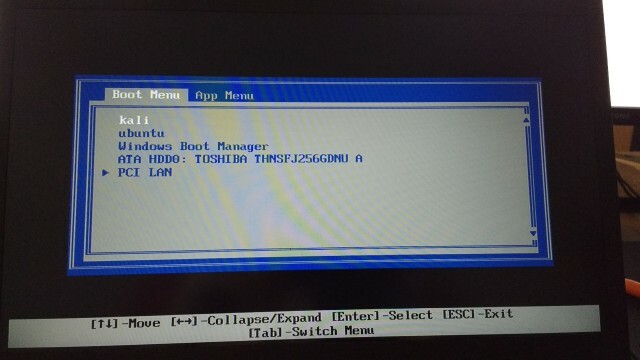 This computer works before with a multi boot (ubuntu OS, kali OS and windows OS). I wanted to erase all datas for install only a Kali linux OS (no multi boot, just only Kali). An EFI partition, a boot partition (ext4, /boot),a swap partition (ext4) and a root partition (ext4, /). Swap and root partition are encrypted. If I select "kali" or "ubuntu" or "windows" nothing happen. 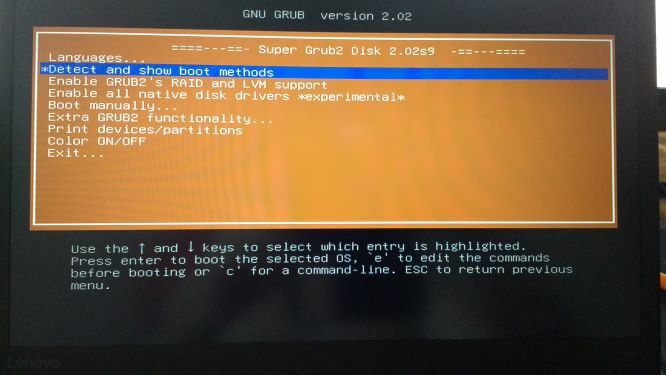 SI, I created a new live usb key with supergrub grub 2 disk (https://www.supergrubdisk.org) and start my computer with this key. And if I select the sixth entry "kali GNU/Linux", the computer start to kali Linux ! this command works ! My question is : how can start on kali automatically without my "super grub2" usb key ? 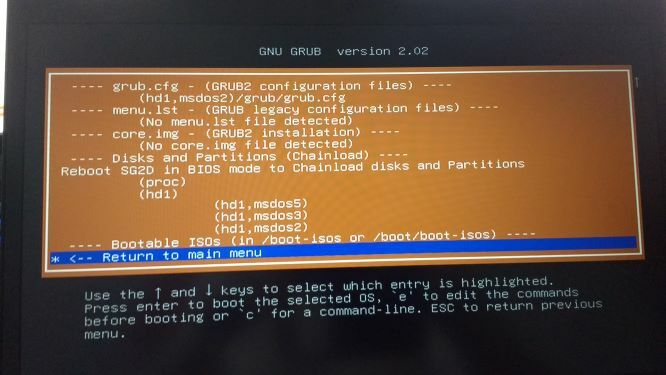 From the details of SuperGrub2 : Kali linux is installed in the legacy mode (BIOS) , you should turn off the UEFI mode from your BIOS settings. The standard filesystem type for EFI System Partition is FAT32. If you've made it ext4 instead, it is likely the firmware cannot understand that filesystem type. Not the answer you're looking for? 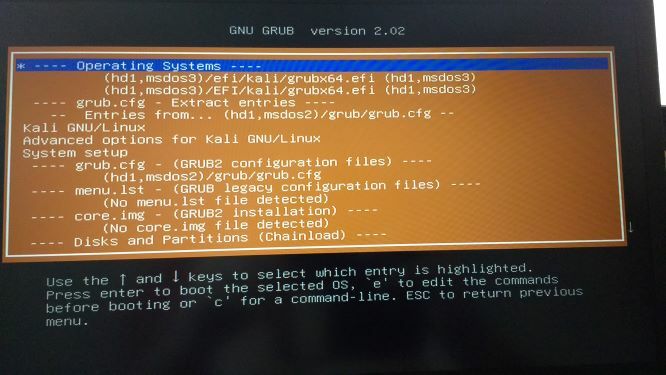 Browse other questions tagged kali-linux grub2 grub startup uefi or ask your own question.